Hug a tree! Irregularly regular, just like we are. 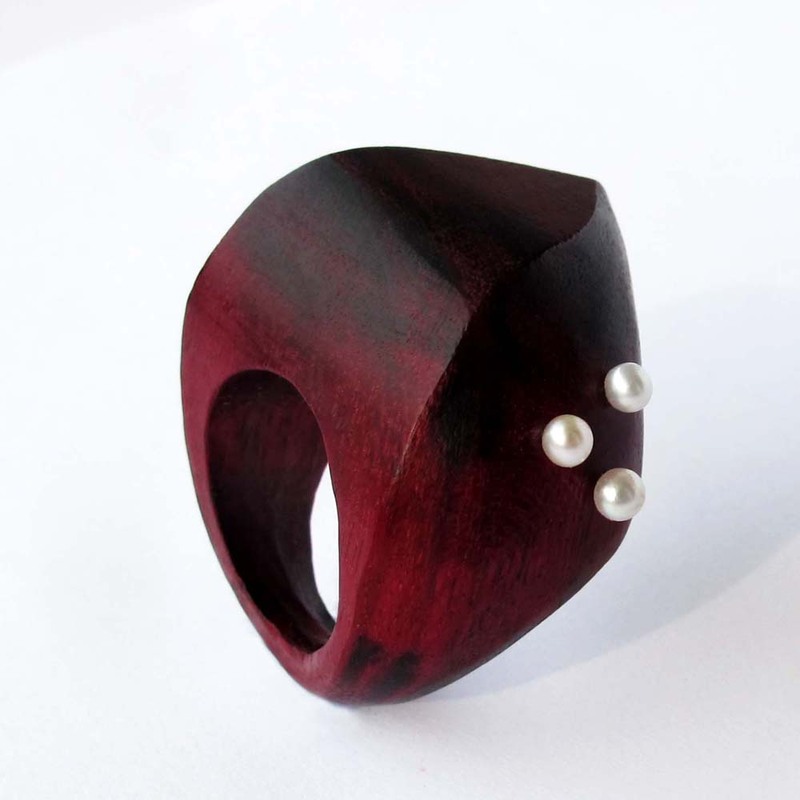 Amaranth and pearl together, two materials from nature united in one ring. 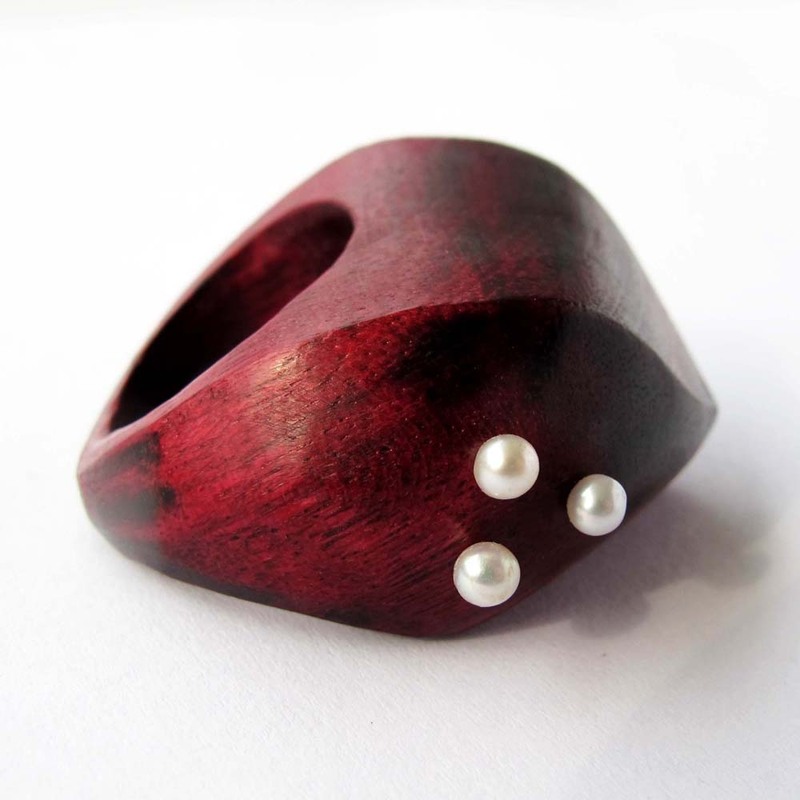 The original purplish colour of the amaranth wood makes this ring truly special. I would like to inform you that I am on maternity holiday ‘til 15th June 2019. 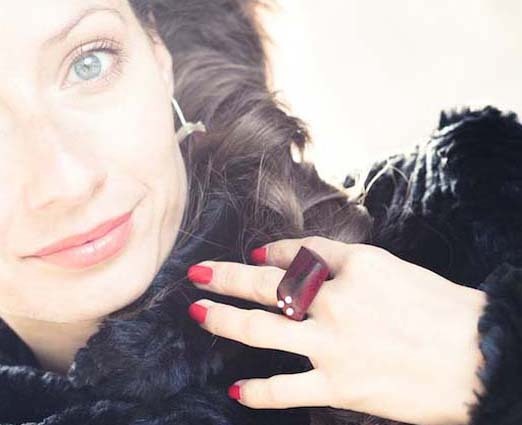 During this time the jewellery orders are paused. 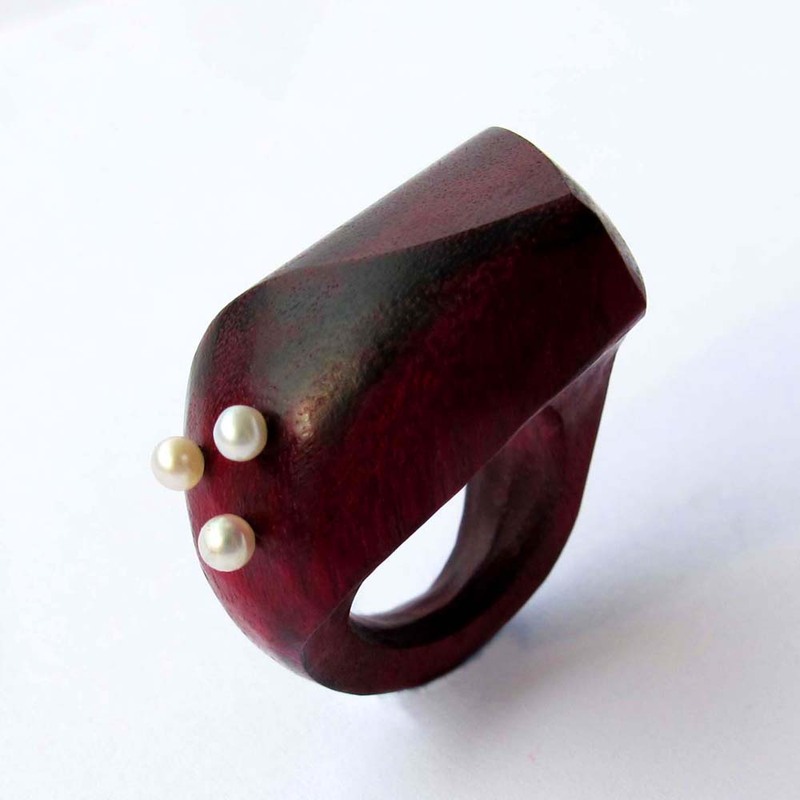 After that you are welcome again with my new ideas and jewelleries!